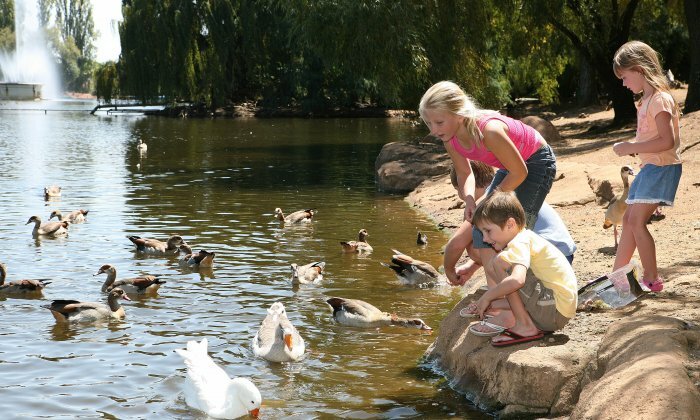 The Johannesburg Green Tour shows you the city and its suburbs like you've never seen them before and takes you to Jozi's most picturesque spots. How it works: you buy either a 2-day or 1-day ticket and choose at which of our stops you'd like to hop on or off for the period that your ticket is valid. With your ticket, you'll also be able hop all tour loops, which means the Green Tour, the City Tour and the free hotel shuttle at no additional cost. 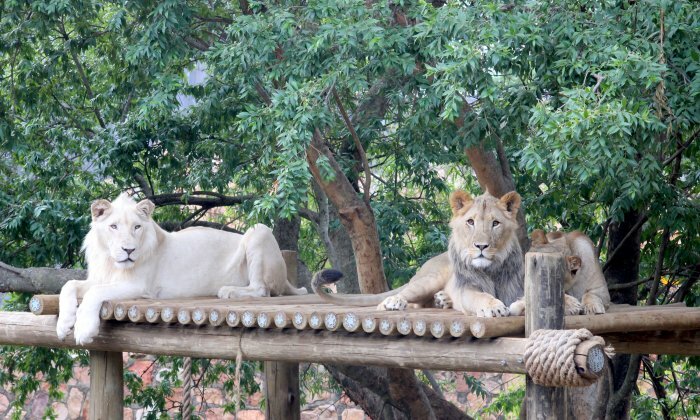 Where does the Johannesburg Green Tour start? The Green Tour currently starts from our bus stop situated on Cradock Avenue, between Baker Street and Arnold Road, close to The Zone @ Rosebank, but you can hop on at any of the other stops and buy your ticket on the bus. See timetable. If you're arriving in Rosebank with the Gautrain, take the north exit. Use the lift and it will take you directly to the pedestrian walk, with KFC on your right and Nando's on your left. From here you can head straight to the ticket office, which will be on your right. 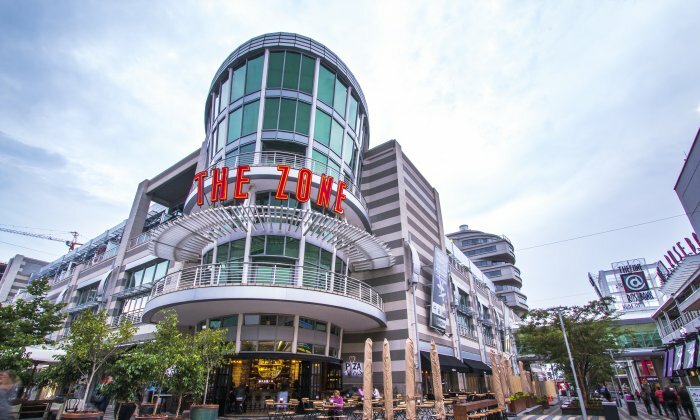 If using the escalator, turn right at the top and head towards the pedestrian walk of The Zone @ Rosebank, between Nando's and KFC, and then straight to the ticket office. The bus stop, from which our red buses leave every 30 minutes, is situated on Cradock Avenue, between Baker Street and Arnold Road (diagonally opposite Fourno's). If you have tickets already, you can go straight to the bus stop. 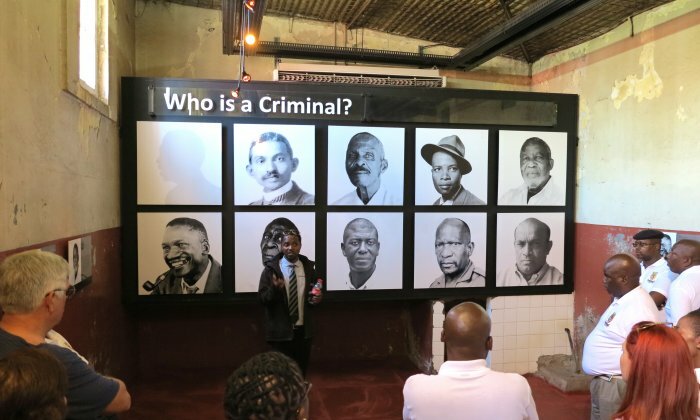 If you arrived with the Gautrain or are walking from the ticket office, walk in the direction of Cradock Avenue (towards Tashas and RocoMamas) and turn left at FNB into the Cradock Avenue pedestrian zone. 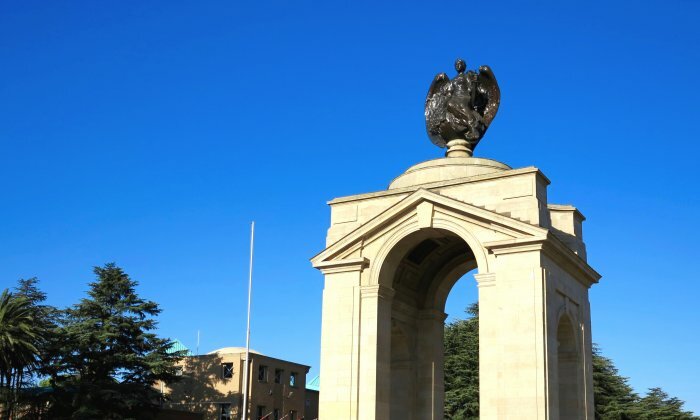 Walk past the Rosebank Mall on your right-hand side and the lawn and parking lot on your left. Cross Baker Street and you'll find the bus stop (26°08'52.5"S 28°02'33.5"E) on your right. If you're unsure, a City Sightseeing staff member will direct you or walk with you from the ticket office to the bus stop. 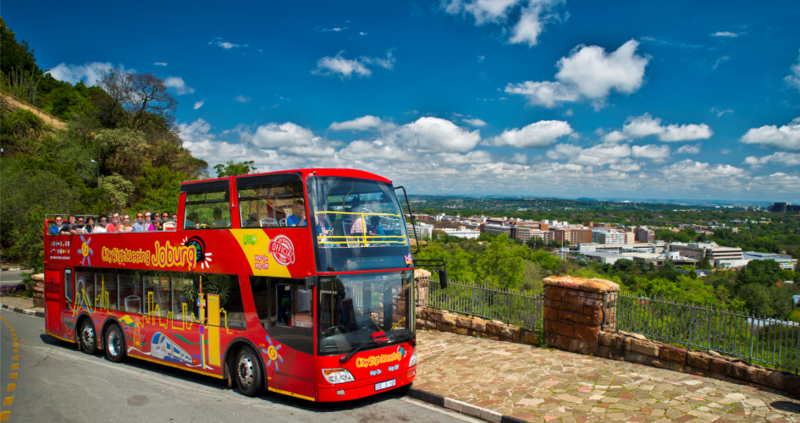 We offer City Sightseeing ticket holders a free shuttle service from departure points at certain hotels in Sandton and Melrose to the Rosebank ticket office, making the red bus easily accessible for tourists, business travellers and locals. Download a printable PDF map of our Green Tour and City Tour here. Our buses run at regular intervals. For detailed times, see this timetable or the signage at each bus stop.